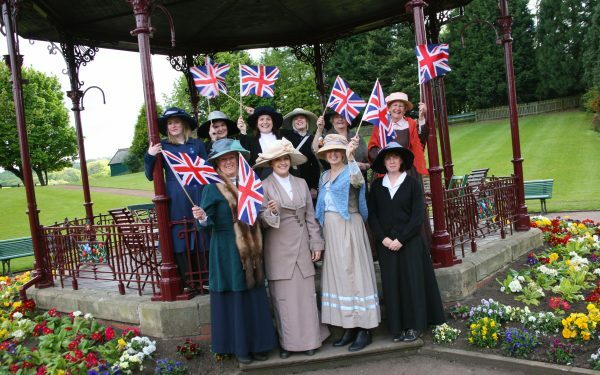 Tourism campaign invites visitors to step back in time. 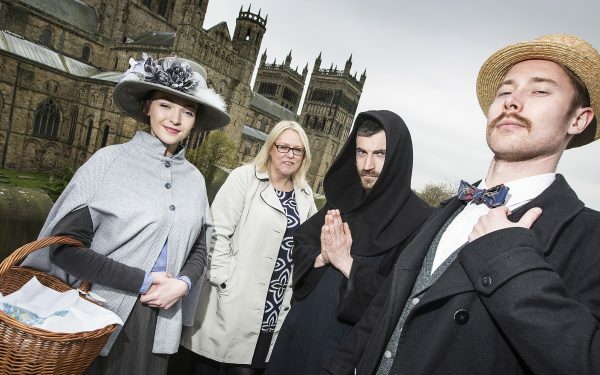 Beamish is taking part in a new national tourism campaign, aimed at promoting County Durham’s diverse and fascinating heritage. 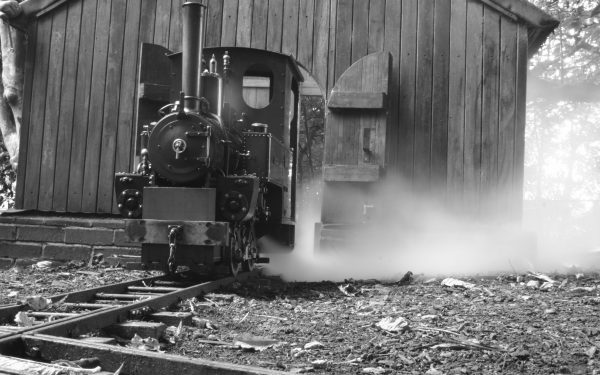 Did you know that England’s only cog railway is at Beamish? And visitors can have a go on the unique 7¼ inch gauge track during special events? Beamish has been voted as a finalist in the national 2017 Group Travel Awards by readers of Group Travel Organiser magazine. 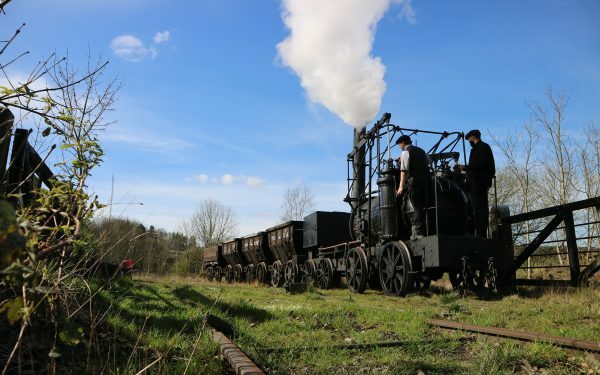 The Great North Steam Fair is in full swing, where we have an amazing line-up of over 100 vehicles and locomotives in action and on view at the museum.